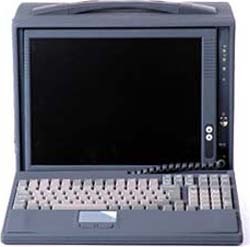 With the ability to integrate standard PC peripherals and accommodate 4 full-size expansion cards, the Acme portable computer is the most pragmatic solution for any mobile application. 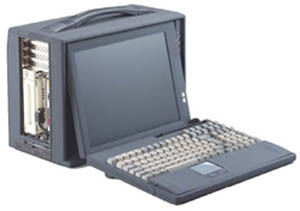 It is the smallest lunchbox computer on the market accommodating a 15" super TFT LCD screen for a truly satisfying viewing experience. 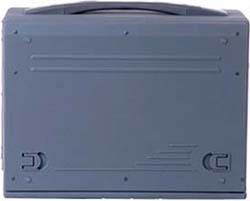 Carefully designed with the user in mind, this rugged and user-friendly platform can be used indoors or outdoors depending on the application requirement. It is an ideal potable for data acquisition, as a protocol analyzer, or high-speed telecommunication testing, offers a wide range of power sources for different application usages.